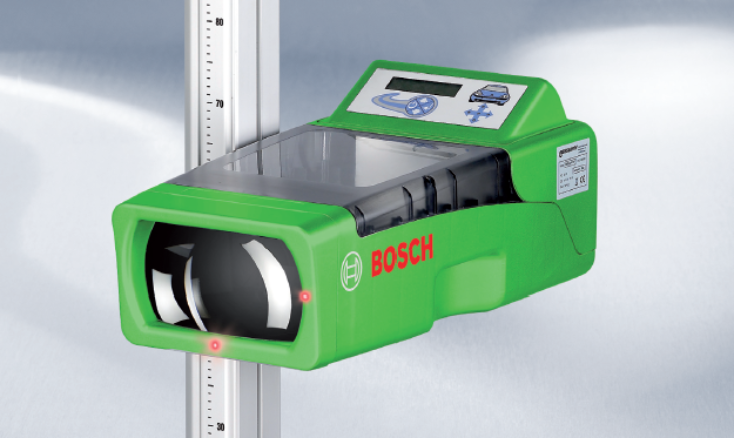 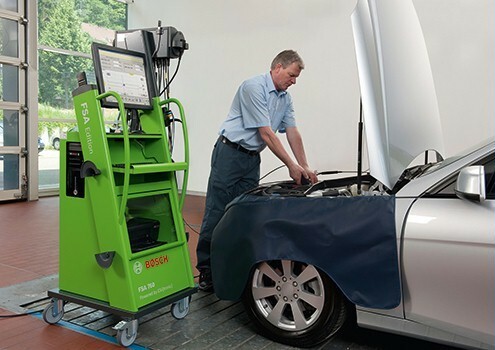 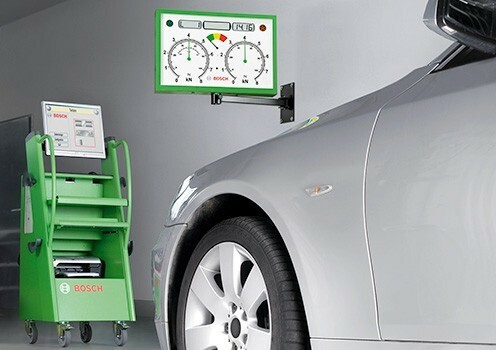 CJSC "Binam" is pleased to offer a full range of garage equipment of BOSCH German production: Stands for testing of brake systems; The lead of the car (suspension); Stands for the adjustment of the wheel geometry is not wired and 3D; Shino mounting and balancing stands from the simplest to the most accurate with advanced features; Platforms under 3.5 t .; Stand for checking and adjusting headlights with a light meter. 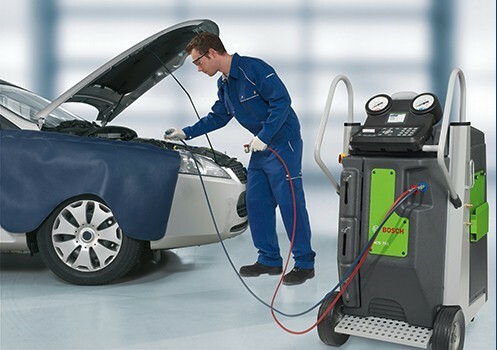 On all equipment warranty one year from the date of purchase.